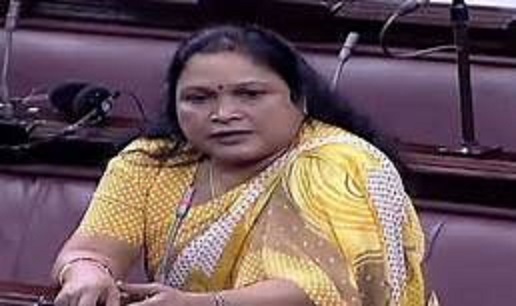 The High Court of Tripura on Monday summoned Rajya Sabha MP and CPI (M) leader Jharna Das Baidya to appear and submit proper representation within two weeks. Hearing a petition filed by Padma Mohan Jamatia against the MP, Justice Arindam Lodh issued the direction. Jamatia had filed the petition with chief judicial magistrate of Gomati seeking action against Baidya for openly threatening the opposition supporters with dire consequences in an election rally at Karbook in December last year.